Discovery Travel Best Hotel Rooftop Bars: From Bangkok to Cannes, sit back and sip your cocktail in luxury with amazing views! Best Hotel Rooftop Bars: From Bangkok to Cannes, many of the world’s top hotels have recently transformed their rooftops into hip lounges. Celebrate summer’s end with a refreshing cocktail in hand (and culinary treats in the other) while getting a bird’s-eye view of cityscapes, mountains, rivers, or coastlines. Stick around to enjoy the sunset views in London, Miami, and more must-visit cities around the world. 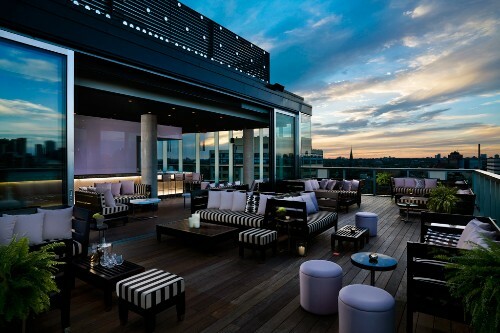 Given that Mint Hotel Tower of London debuted last winter, this summer marked the first time the Skylounge was finally able to show off its outdoor terrace. Missed your chance to travel to London in the summer? Skylounge is open year-round, thanks to an indoor bar area. 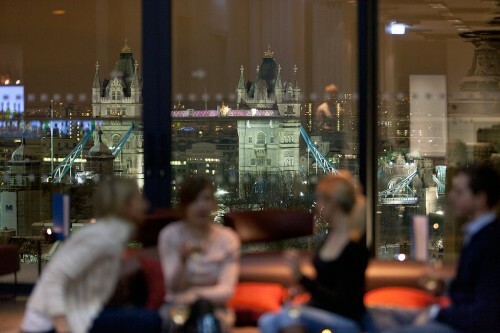 You may be distracted by the views of London’s skyline, including the iconic Tower Bridge. 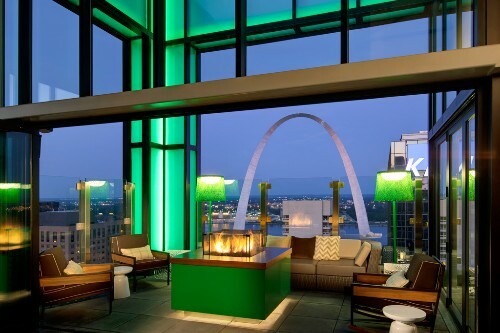 Open since late July, this 275-seat rooftop bar (with a wine wall and flat-screen TVs) is predicted to be the new hot spot in St. Louis — and not just in summer. 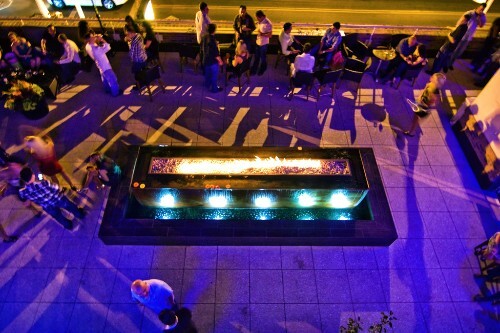 When it’s too cold to even hang out next to Three Sixty’s fire pits, portions of the 6,000-square-foot space remain open as indoor bar areas are protected from the harsh winter. Snacks are better than typical sports-bar fare: think truffle popcorn, roasted BBQ oysters, and local artisanal cheeses. 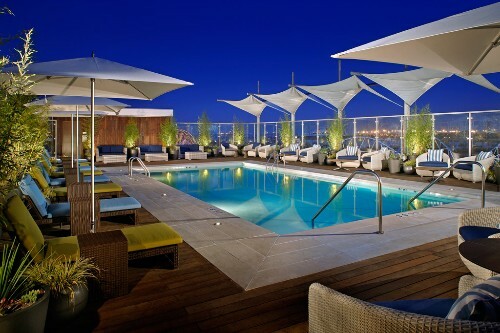 L.A.’s nightlife scene keeps getting hotter, extending even all the way out to the AVIA Long Beach. Since its March 2011 unveiling, the Rooftop 360 bar — complete with a swimming pool and views of the Queen Mary — is fast becoming the It spot to hang out in Long Beach. 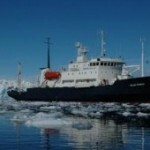 In town to catch a cruise? On weekdays, it’s all about the afternoon cabana rentals. On weekends, the space transforms into a lounge with cocktails, food, and music. In addition to martinis and mojitos, the menu evokes California cool with favorites like a halibut fish taco or frozen chocolate-milk drinks. Every third Sunday of the month features live entertainment. 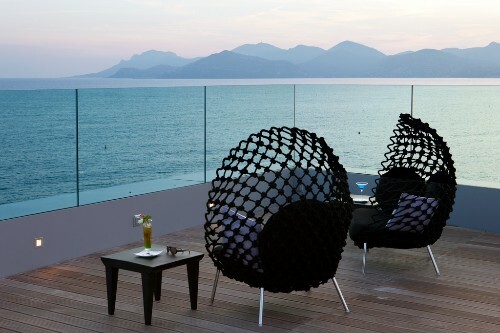 Cannes gets a new sort of glitz with Le 360 at Radisson Blu, wedged between the city’s yacht harbor and a beach. An express elevator takes guests (including those not staying at the hotel) right up to the seventh floor where a rooftop terrace awaits. 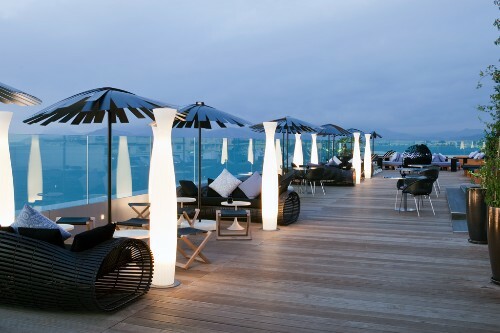 Although this rooftop bar has been open since January when the hotel was rebranded, it wasn’t until this summer that a panoramic view of the bay of Cannes looked this good. After a day of touring local vineyards or chilling on the beach, Le 360 is the perfect place for a nightcap. This 565-room hotel houses many cool spots — eight restaurants and two bars to be precise. 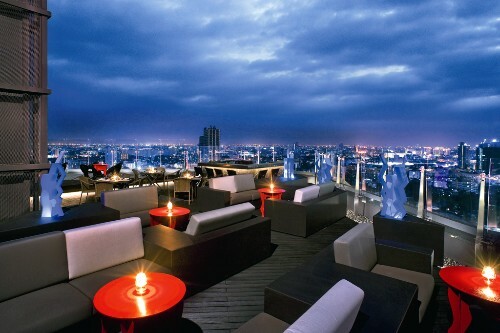 But the hippest place for a drink is Blue Sky, its rooftop lounge on the 24th floor that debuted in December 2010. In addition to specialty cocktails, wine, beer, and a full bar, you can order tapas that range from grain-fed beef to desserts like Black Forest cake. Decorated with cherry-red oval tables and art installations with a bluish glow, this outdoor bar is the best-kept secret in Bangkok — for the moment. Fortunately, during rain or cooler temperatures, the inside portion of Blue Sky remains open. Fresh off its July opening, Highbar — Dream South Beach’s brand-new rooftop bar — features 1970s-inspired décor, but with modern amenities (like a custom infinity-edge pool that glows with blue and purple lights at night) and food from the downstairs restaurant (Tudor House by celeb chef Geoffrey Zakarian). 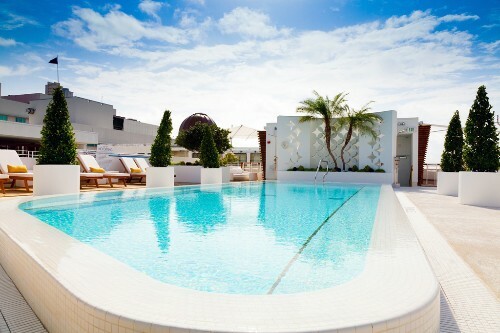 Described as a contemporary take on the famed discotheque Studio 54 in New York City, the Lucite and glass tiles help promote a vintage vibe but the all-white structures (and two bed-size cabanas with flat-screen TVs) remind you that this is South Beach. In addition to drinks, food can be brought to you from Tudor House, ranging from upscale poolside snacks (poached tuna in a jar) to meatier options like organic buttermilk fried chicken or a Cuban-style pressed sandwich. While this 107-room hotel opened near Albuquerque’s Old Town in 2009, the rooftop bar didn’t reveal itself until April 2010. Named after the nightlife-centric island in Spain, Ibiza boasts a view of Albuquerque’s skyline — and the Sandia Mountains. On weekdays, appetizers served at Ibiza during happy hour include flatbreads topped with Mediterranean-inspired ingredients; paella with black mussels, chorizo, pork loin, clams, rock shrimp and bay scallops; and a Croque Star sandwich with Spanish sweet-potato fries. 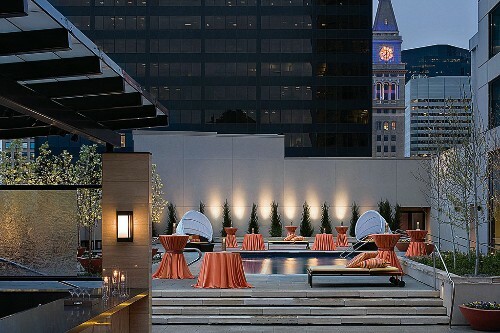 The Mile High City’s latest high-altitude attraction — a third-story rooftop terrace with a pool — was revealed just before Memorial Day weekend. Outfitted with lounge chairs and beds with sun shields, Level 3 is typically reserved for hotel guests, except for Thursday nights when it’s a scene with 300 to 500 people. A special menu from EDGE, the hotel’s steakhouse, includes lighter items such as spiked frozen “push-pops,” ceviche, grilled fish tacos, and key-lime tarts. During the day, complimentary flavored tea lollipops and smoothie shots are available poolside. Because this rooftop bar is weather-dependent, the fun is not expected to last beyond Sept. 15 — so you better get to Denver soon. Since opening in June 2010, the lounge has had two personalities: a poolside club during the day (complete with cabanas and an infinity-edge pool) and a nightclub vibe after dark. No matter what time of day or night you swing by, enjoy panoramic views of Lake Ontario and the Toronto skyline. Even when autumn arrives, this lounge is worth a visit: An indoor bar area is decked out with lots of windows and sleek décor (think black-and-white-striped couches and a black granite bar). 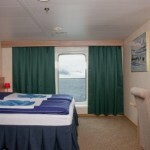 Above all, exclusivity is flaunted here; you must be a hotel guest or member to enter. 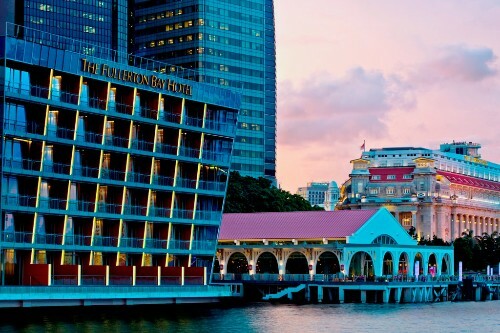 Even as Lantern’s second summer draws to a close, the city’s pulse continues to throb up on the roof of The Fullerton Bay Hotel Singapore, in the Marina Bay waterfront area. Sample tapas (like mini Wagyu beef burgers), and enjoy live Latin music and DJ-spun tunes. Orchestrated by a well-known designer in Asia (Andre Fu), Lantern has a swimming pool, a mixologist at the ready, vintage-inspired furnishings, and tropical-inspired landscaping. But it’s the 360-degree view of the city that sets this bar apart from the rest.